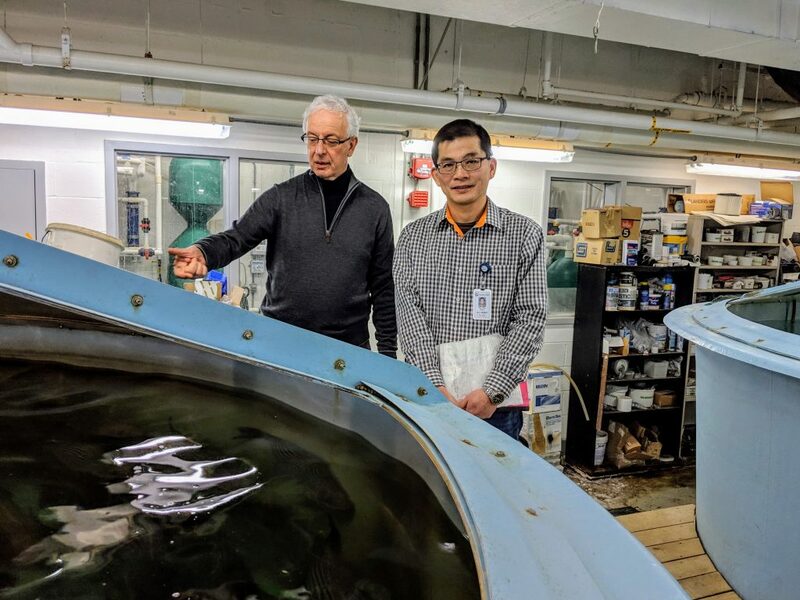 UMBC-IMET faculty Ten-Tsao Wong and Yonathan Zohar are researching ways to produce sterile fish for aquaculture. Why is that important? Read all about how and why they're doing this in UMBC News.